NEW! Early Start Service Coordination Handbook…three revised chapters! Take A Minute social and emotional tip sheet in 14 languages from A to T! 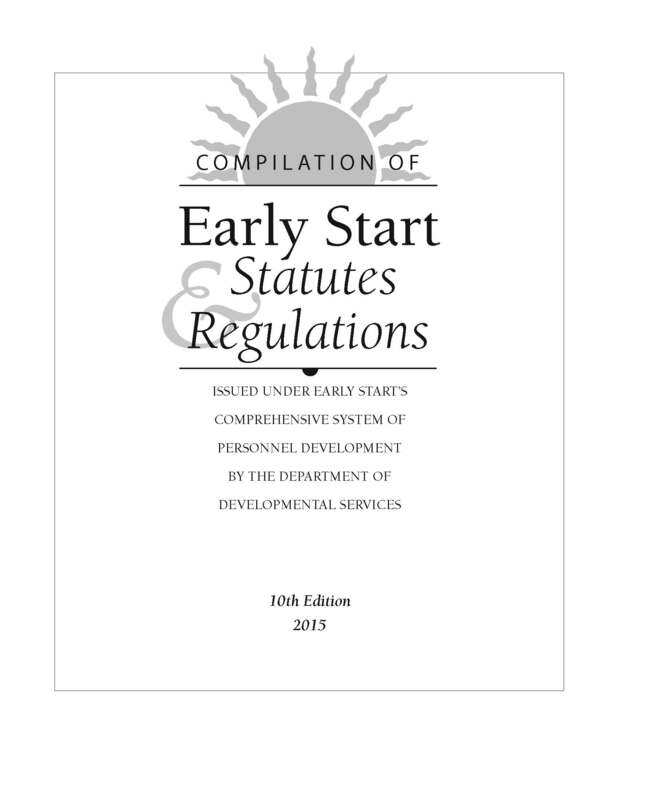 California Early Start Central Directory of Early Intervention Resources Now Available ONLINE! Get easy, fast access here to more than 2,000 early intervention services and resources, available 24/7! Registration for the 2019 EARLY START PARTNERS SYMPOSIUM is now open! Registration for Early Start Institute Spring 2019 is now open. Register here. Want to receive email notifications about new training and announcements?